IDx is developing algorithms that can detect disease across a number of imaging modalities, with a focus on fundus photography and optical coherence tomography (OCT). Current prototypes exist for macular degeneration, glaucoma, Alzheimer’s disease, cardiovascular disease, and stroke risk. IDx starts by identifying high impact diseases with established medical practice patterns. We study how the standard of care has developed over time, and work with the clinicians and scientists who developed these standards to understand their work. 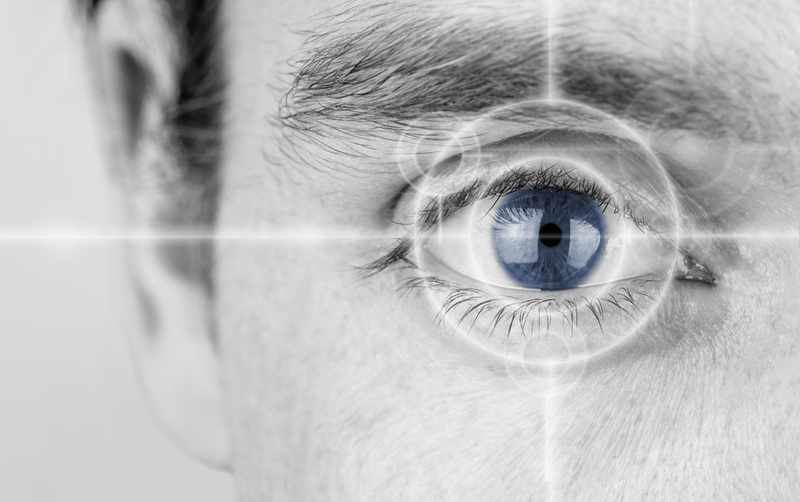 IDx is developing algorithms to detect and track a range of glaucoma indicators. With the wealth of data available in optical coherence tomography (OCT) images, IDx’s advanced layer segmentation algorithms are only the first step toward building the next generation of clinical tools, such as implied visual field measurements. IDx is developing algorithms to detect signs of age-related macular degeneration (AMD) from standard retina images.